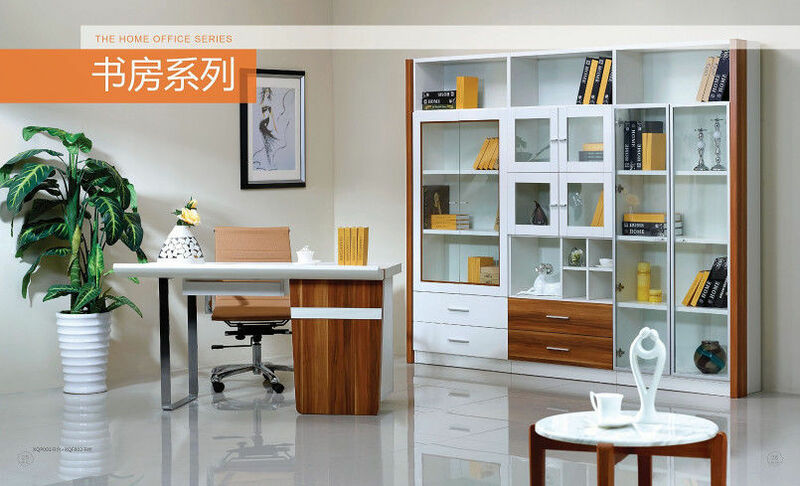 This bookcase use E1 partical board with melamine as the main material. With four big drawers. Provide you more space.